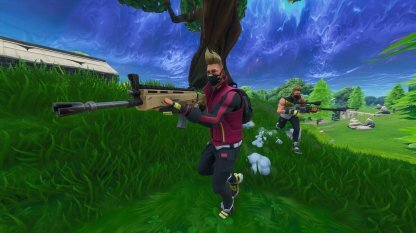 Learn how to level up fast in Fortnite Battle Royale! Get tips on how to earn XP and get bonus XP! The best and most basic way to earn XP is to keep playing games, no matter which mode. The longer you stay alive, the more XP you earn. Reaching Top 9 and higher gives you 238XP and getting certain ranks earn Bonus XP. 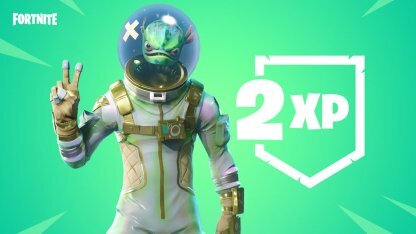 Eliminate enemies as every kill gives bonus XP. Be careful though as you could end up dying by recklessly going after kills. Squad up with friends to take advantage of the Friend XP Boost from their Battle Pass! The amount of bonus XP will depend on what Tiers they have unlocked so far. Your weekly and daily challenges are an easy way to get XP so don't forget to complete them. There are free weekly challenges, and weekly Battle Pass Challenges. Some of these challenges may take time to finish, but complete at least 4 of them in a Week Challenge and you'll get a huge 5000 XP bonus! 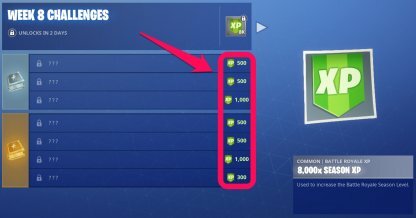 After reaching the last tier at Tier 100, you will receive XP instead of battle stars! More reason for you to rank up your Battle Pass and level up quickly. 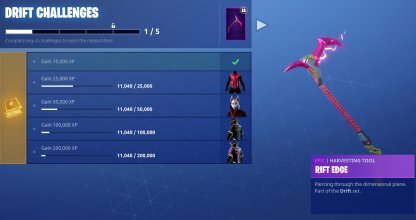 The Battle Pass is in no way a requirement to play the game, but it does make leveling up easier. Battle Pass tier rewards contain both personal and friends XP bonuses. There are three challenges that you can do every day with each one giving at least 500XP. Complete all three and that's 1500XP! Check Out Daily Challenge List! 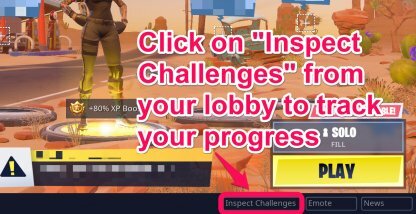 From your lobby, click on "Inspect Challenges" to track your progress with the different daily challenges. Highlight And Replace Your Chosen Challenge! 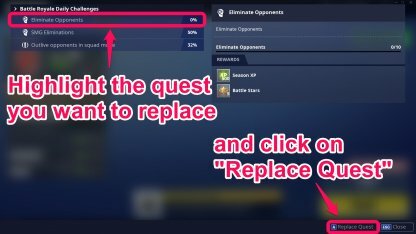 Highlight the challenge you're struggling with, and click on "Replace Quest". Be warned! 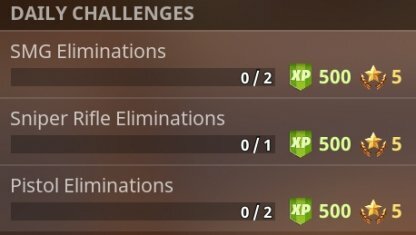 Replacing a challenge may give you a harder challenge! Remember this risk when you're planning to replace a challenge. Don't miss out on Double XP Weekends. Squad up and get as much XP as you can per match. 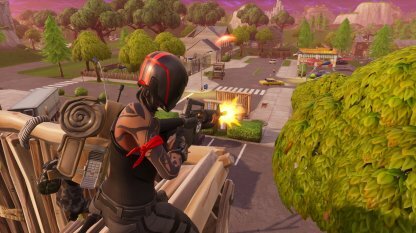 50v50 mode is a limited time event mode that works well for exploring and completing challenges as there are less enemies around and the players are divided into two sides. 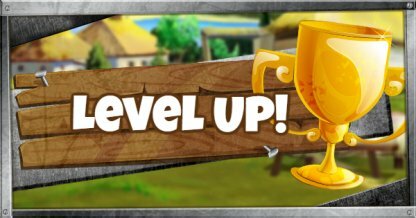 Players get Battle Stars every time they level up. It's a good way of ranking up your Seasonal and Battle Pass Tiers and getting those rewards! When you reach certain levels, you banner border upgrades into more luxurious styles. A great way to show off your experience in Fortnite. Style options for Legendary Skins are unlocked by earning XP. Completing the Skin Challenges will also unlock Pickaxes that will match your awesome skin.